David Mitchell is a comedian, actor, writer and the polysyllabic member of Mitchell and Webb. He won BAFTAs for Peep Show and That Mitchell and Webb Look, and has also starred in Jam and Jerusalem, The Bleak Old Shop of Stuff and Ambassadors. He writes for the Observer, chairs The Unbelievable Truth, is a team captain on Would I Lie To You? and has been in two films, neither of which made a profit. A delightful collection of the most popular lies, from the hugely successful Would I Lie to You? TV team. 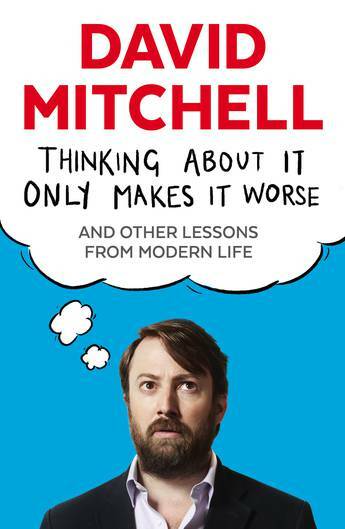 A collection of the funniest and most brilliant journalism from the much-loved comedian and writer.